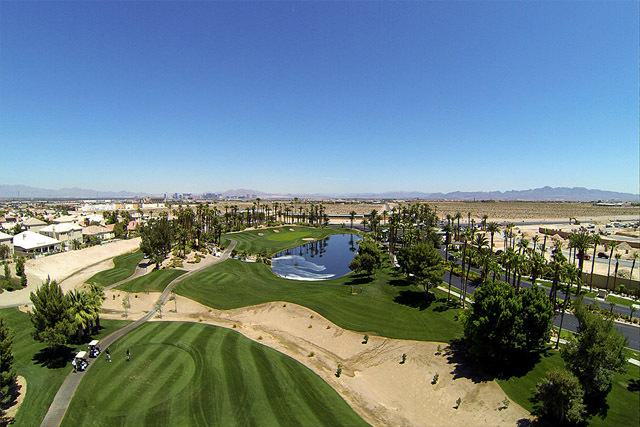 Located in the southwestern corner of the Las Vegas Valley is a beautifully maintained course by the name of Rhodes Ranch Golf Club. 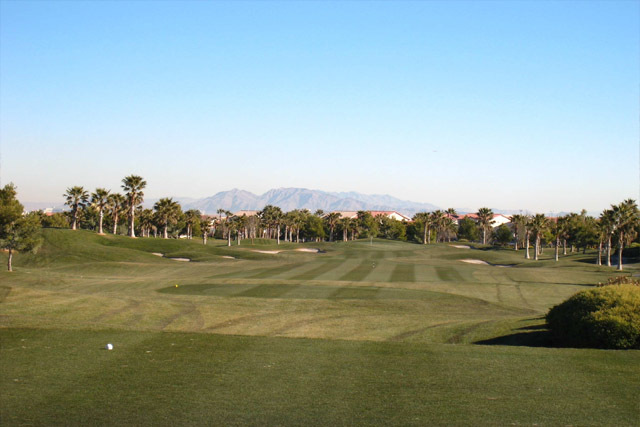 If you want to find a public course that is affordable, but has the pride and quality of a private course then Rhodes Ranch is for you. Rhodes Ranch is a challenging course that will work even the most seasoned pro as it builds the skill of the newer player. 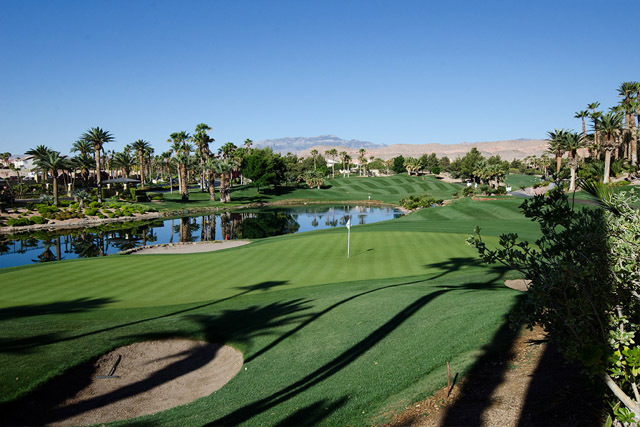 As you play your game you will find picturesque palm trees lining the fairways and dotted throughout the course. In addition to the palm trees you will find hundreds of bunkers that add an extra bit of heat to your game. The bunkers aren’t the only trouble you will face though, as you also have some extremely well placed water hazards to contend with. Despite all those challenging spots, players will appreciate wide fairways and greens that ensure solid scores will be shot by all. 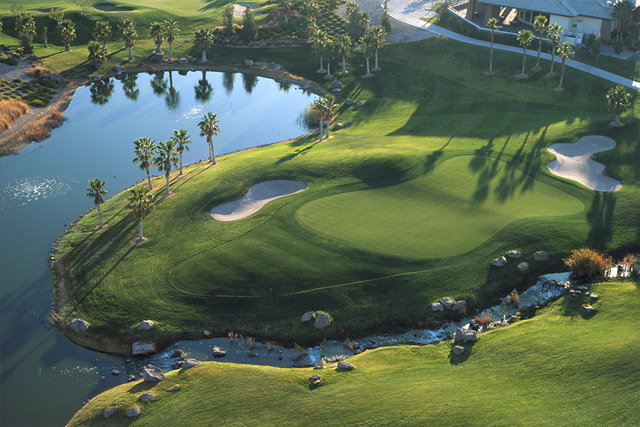 Flawless landscaping, competitive golfing, plush and decorative weddings, food that's beyond delicious, and a staff that truly cares, the Rhodes Ranch Golf Course is the place to be regardless of age or style of play.